Artcurial will be celebrating a milestone for their Urban Art department with their upcoming sale Made in Urban: 10 years of Street Art. The sale, which features some 80 lots, will take place on 25th October during the FIAC. It follows the success of last year's sale, ''The Beautiful Winners'' which smashed estimates, selling 81% of lots and reaching a total of €1.6 million. The 2016 edition of the sale marks 10 years since the inception of the Urban Art department under Arnaud Oliveaux in 2006. ''In just 10 years, street art has become a recognised art movement on the international contemporary art scene,'' says Oliveaux. 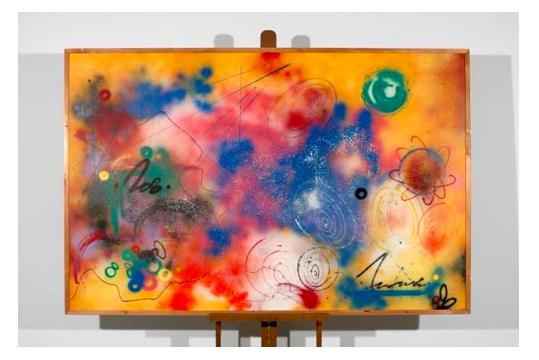 This sale particularly focuses on France's urban art scene as well as featuring important and pioneering international artists. With a selection of graffiti art from the 1970s and 1980s, collectors are presented with a panorama of this particular scene, which today's street art is rooted in. 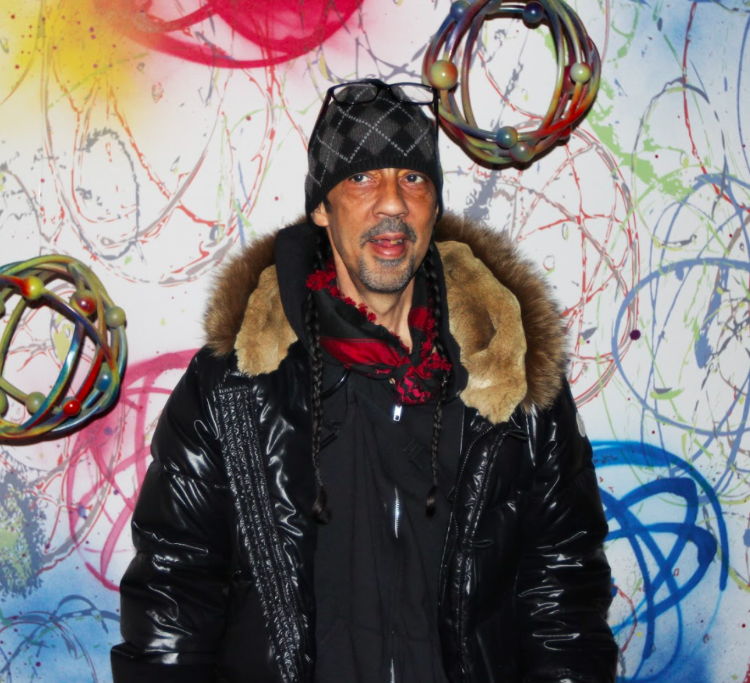 Futura 2000, whose work was part of French television's TFI's H.I.P H.O.P TV, a 1984 programme which delved into Hip Hop culture, an ever-growing phenomenon in France during that period and indeed continues to be today. 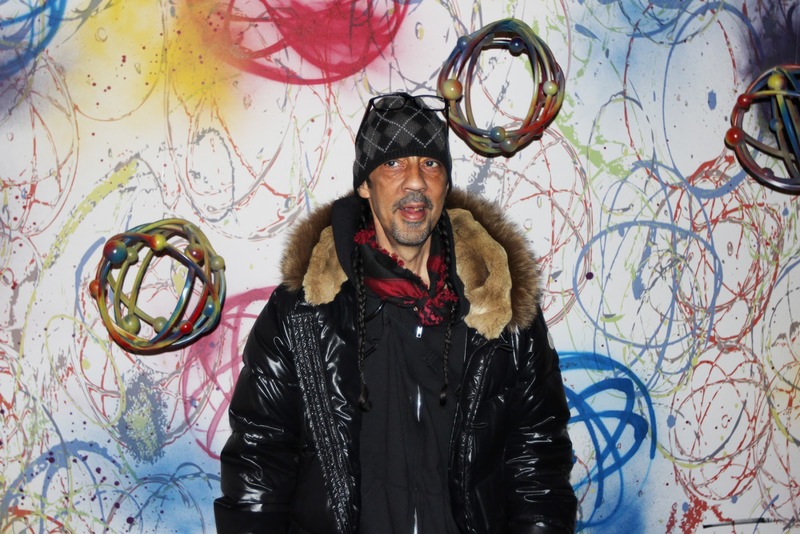 The auction presents a historic retrospective of graffiti art, with works by Crash, JonOne and Seen. 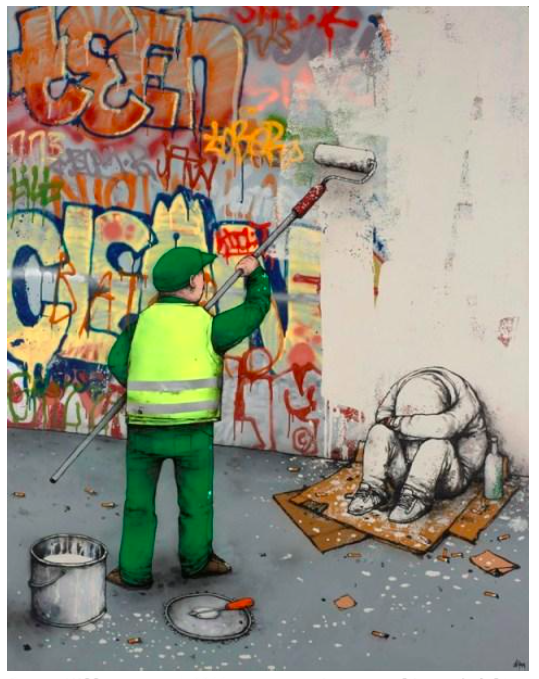 As well as Invader, one of France's biggest exports on the street art scene, the sale will feature Dran. Dran's works are a cynical vision of modern human life. From the international scene, one of the youngest emerging street artists, Vhils, will be featured. The artist uses images from political-utopist murals and advertisements found in Lisbon during the late 1970s which he drills on to walls. Made in Urban: 10 years of Street Art will take place at Artcurial on 25th October, 2016. Check out the full catalogue here.